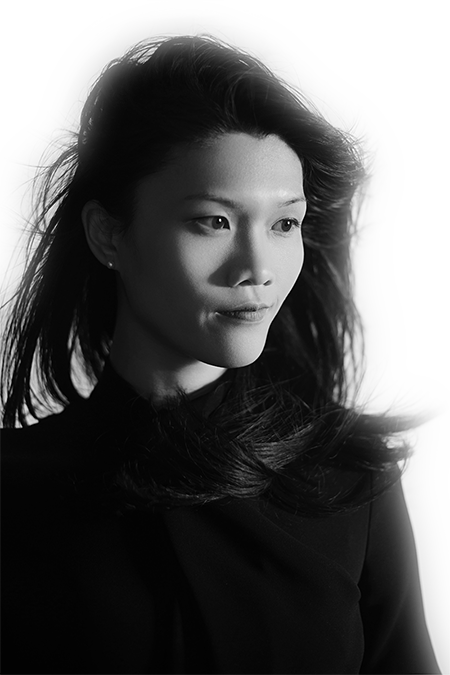 Hello, I'm Amelia Sander (Wong), an award-winning UX Designer + Product Strategist at Goldman Sachs in New York.. Originally trained as an intellectual property attorney, I bring delightful products to life, meeting business goals with design. As a strategic creative with over 8 years of experience, I work with an empathy-growth mindset to hit KPIs and solve problems in a clear, understandable way.